Fashion Management covers all the different aspects of the fashion industry which gives you an insight to all the different roles you could go into. What do you enjoy most about studying Fashion & Textiles Management at NTU? "I like how the course at NTU covers all the different aspects of the fashion industry, which gives you an insight to all the different roles you could go into. I think the course would appeal to anyone who wants to be a buyer, merchandiser, or work in marketing or PR." 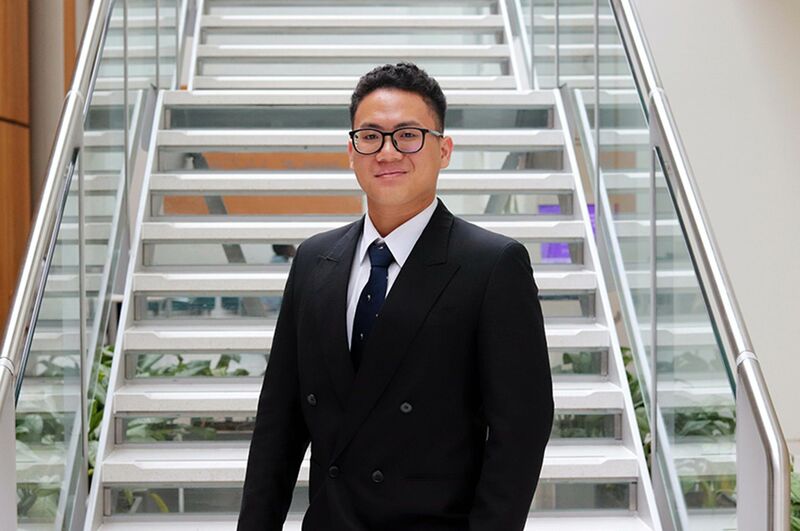 "I spent my placement year working for a company called Li & Fung in New York. While working for the company, I carried out two six-month placements in two different divisions." What was your role, and what were your daily duties? 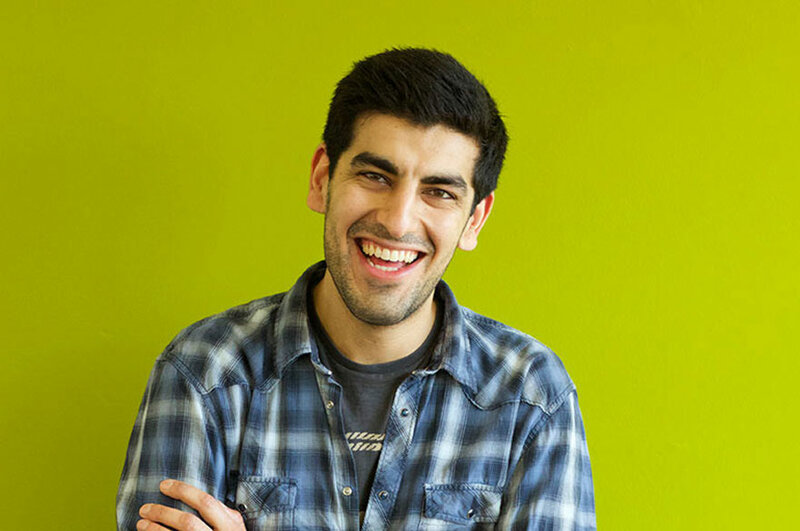 "For my first internship I worked for as a sales intern for a division called Regatta. My main duties were assessing the best and worst sellers for each week and communicating the results with the rest of the team. I also managed all samples that were sent to the office, attended buyers meetings, updated the CAD books, and carried out comparative shops. "For my second internship, I worked for a division called Oxford Collections for the swimwear team. Some of my main duties included sample and critical path management, attending post-sales meetings, attending fittings with the tech team, and helping to prepare for buyers meetings." What aspect of your placement year did you enjoy the most? "I enjoyed being part of a team in a corporate company and being given the responsibility to carry out a full-time role within Li & Fung. "I learnt something new almost every day, and as the weeks went on I became more confident and felt as though I was a valued member within the company. I also got to work in the Empire State Building for my first six months, which was an amazing experience! I had the opportunity to attend New York Fashion Week and watch the catwalk show of the brand I worked for." 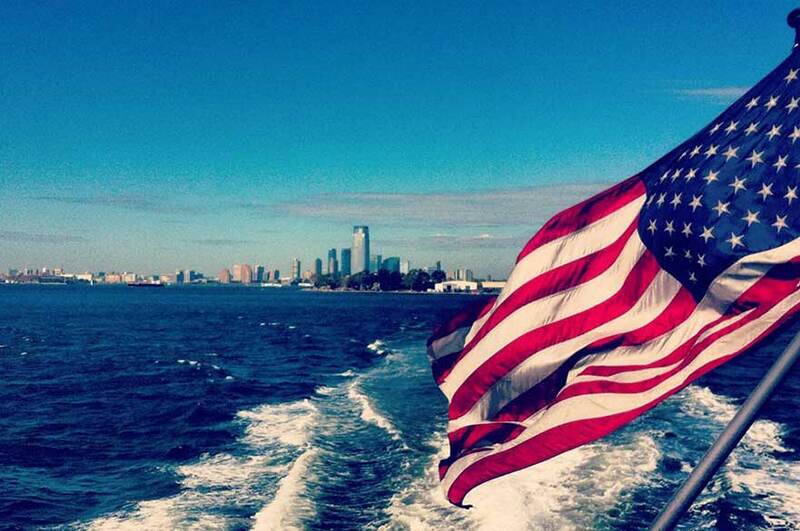 What aspect of living in New York did you enjoy the most? "I loved living in such a big, vibrant city. There was always something to do, and we got to visit other places nearby, such as Washington, Boston, and even Niagara Falls. I was invited to my manager’s house for Thanksgiving, which was a great cultural experience." How has your placement year benefited your studies now that you’re back at NTU? 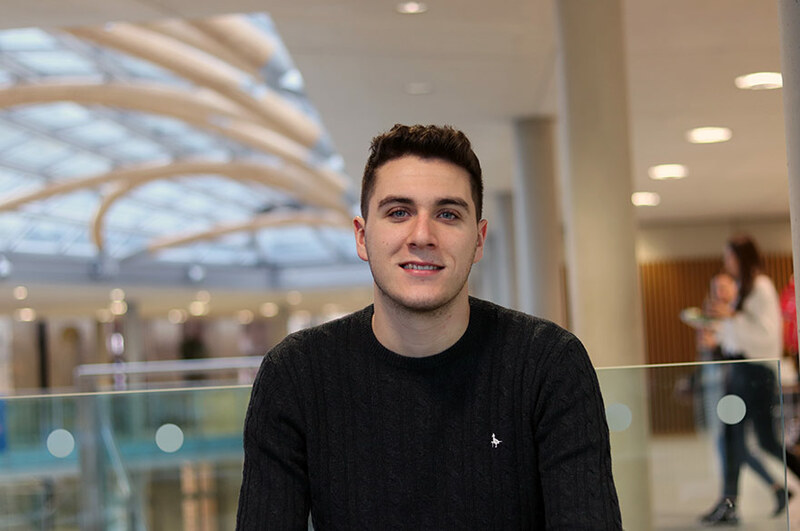 "Now I am back after my placement year, I feel as though I have a stronger work ethic and I have been able to apply the skills I have learnt over the past year to my final year work. I feel more motivated after coming back, as I know what I need to achieve to get a job after I graduate." "I would definitely recommend taking the placement year, as you will gain an insight to the industry that you can apply when you get back to University in your final year. It looks great on your CV and will help you stand out and secure a job after graduating. Finally, completing a year in industry really helps you figure out what job role you might want to pursue when you graduate."